The exchanges on which Bitcoin stocks are traded have had regulatory and internal problems, and thus far have had difficulty staying open. As a result, some Bitcoin stocks have stopped trading altogether, while others have turned to roundabout methods to continue trading: for example, conducting trades through email and forum threads, and manually keeping track of who owns what quantity of a stock manually. For shareholders this last point is especially important, because the percentage of shares owned by an individual determines the percentage of a company’s dividends that he receives. 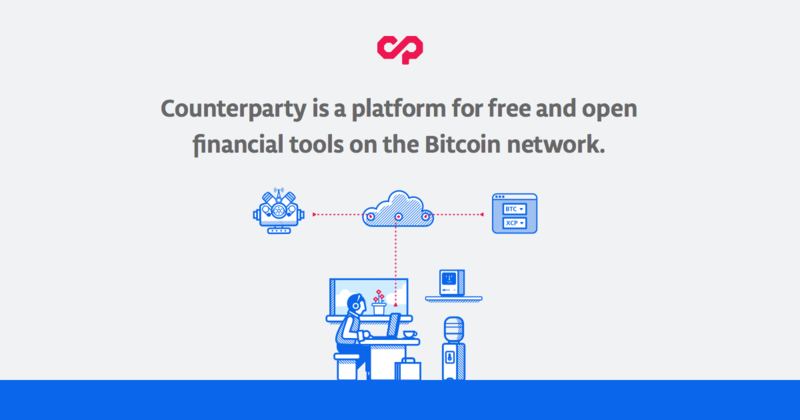 The Counterparty protocol does all of the work and shareholders will receive BTC or XCP as they normally do.